Peter is currently living in Swamp Road with his wife Bronwyn. Their children have flown the nest! Peter has been a member of Hastings Golf Club for 10 years and is hoping for more golf in the future. Peter loves the "walk in the park" at Bridge Pa.
Maxine has been an active playing member of the Hastings Golf Club for the past 17 years and particularly enjoys the friendship and participation that the Club provides. A lifetime in Hawke's Bay with 25 years business experience as an owner operator of a multi branch travel agency. Rob’s background was in public service management in various parts of New Zealand. He has a Diploma in Public Service Management and a Masters degree in Public Policy. 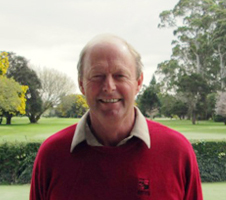 Now retired he is involved as a director on the boards for DOVE HB and the Government Superannuitants Association, Rob appreciates the excellence of the Hastings course and enjoys the competitive and social aspects of golf, and is interested in supporting efforts to advance the club in whatever way he can. Retired from teaching at secondary level but still involved in the education sector. Julie has played golf for 20 years, the last five being at Hastings Golf Club. 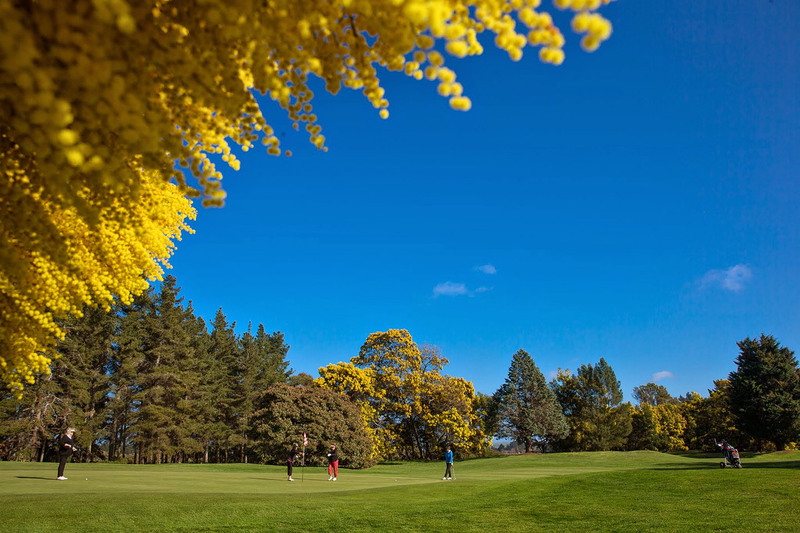 Enjoys the golfing facilities available at the Club and the company of members. Julie hopes to be able to contribute to the club and also the enhance members’ activities. 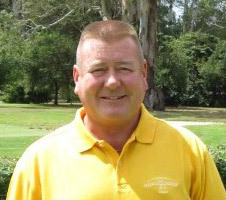 Gary has been playing and been involved with the game of golf for 38 years. 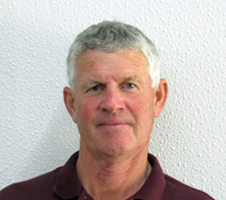 He has a degree in Hotel Management and is also a British PGA qualified golf professional with a PGA Qualification, and a degree in golf from the University of Birmingham. Gary turned pro in 2003 and was the head teaching professional at the Royal Hague Golf & Country Club, The Netherlands for 6 years. Gary represented The Netherlands in various European team championships as well as individually. Gary was also the chairman of his club's youth/junior committee for 3 years. "I look forward to being an active part of this management team, and hope that I can bring some new and interesting ideas to the Hastings Golf Club." Kim lives in Havelock North with his wife, Annemarie and two teenage children. Kim currently farms a bull beef unit west of Hastings. 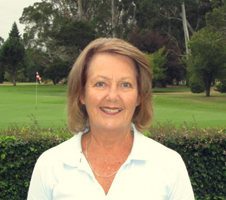 Kim has been a member of the Hastings Golf Club for 11 years. He thoroughly enjoys the challenge that is golf and also the great social side of the game at the Club. I have been a member of the Hastings Golf Club for eight years. For many years HGC has had an enviable reputation for the quality of its golf course and facilities and I enjoy the camaraderie, friendship and banter participation in Club events offers. 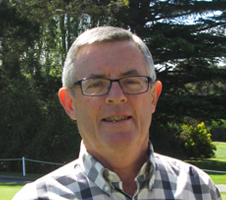 As a member of the Management Committee my priorities are to represent the membership, give effect to the Club’s strategic plan, promote the game of golf, enhance the golf experience for all who play on our course and through golf, seek to promote community development and involvement. I am married to Robyn. Together we have four children and three grandchildren. Murray and his wife Sue joined the club in 2012 after they moved from Wellington to live in Havelock North. Murray has a background in IT, and set up his own company in 1993. While he still has a shareholding in the company, he says he is "semi-retired". 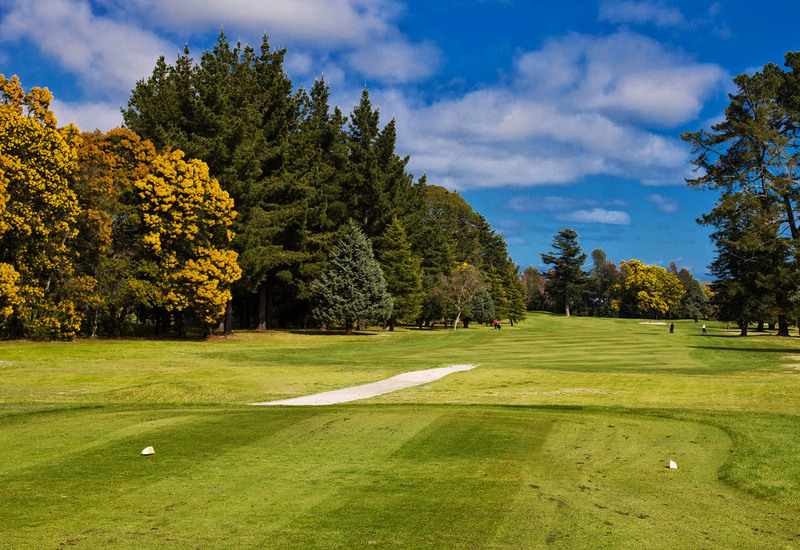 He started playing golf as a teenager and loves the camaraderie of the members and the quality and park-like setting of this lovely golf course.